Hi, my name is Dave Ruiz, and I am the inventor of the ICU Car Camera. 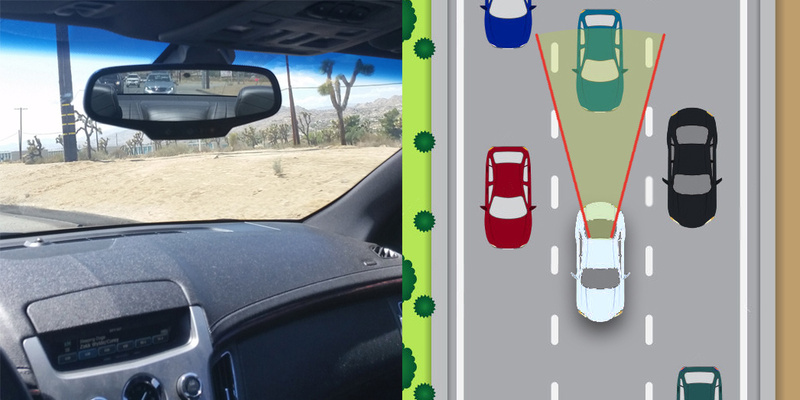 I originally came up with this idea in 2014 when I was having trouble seeing my blind spots while driving because of back and neck problems. I have been hit from behind in accidents and 90% resulted in whiplash from rear-end collisions. I saw a movie one time with all these cameras on top of the car so they could see all around the car because the windows were blacked out, I thought “how cool would that be!” So after years of creating and testing many different camera designs, I finally came up with first and original FULL-TIME Rear View Car Camera. My invention comes from need and a really cool futuristic type of design you can add to just about any vehicle. I’m proud to bring this to the world now, and it’s called the ICU Car Camera, “The BEST Car Camera in the World”. 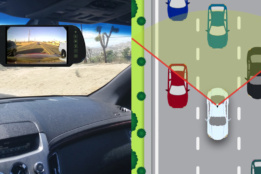 Driving a car can be so dangerous with all the bad drivers out there, but now you can see them behind and beside you in your blind spots while you drive or park all the time. 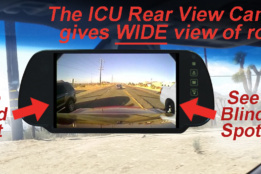 The ICU Car Cam System™ is not a backup camera, but a Full-Time Rear View Camera and video monitor that provides convenience and improves driving safety. 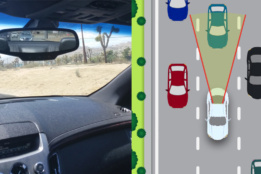 We have ICU Car Cameras® that mount to the roof of your vehicle just like a satellite radio antenna to give you the best view of blind spots and the road behind you. We also have cameras that can mount to your inside of your rear window (with no tint) for easy installation and a great rear view. 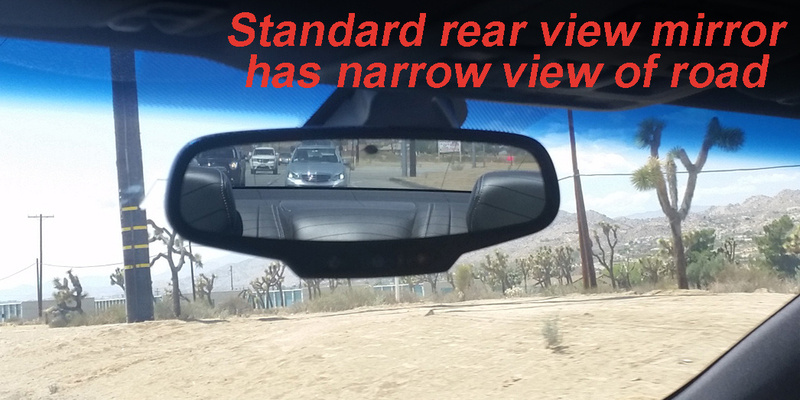 Using a video monitor that clips to your vehicle’s standard rear view mirror, you will have the best view possible as you drive or backup. 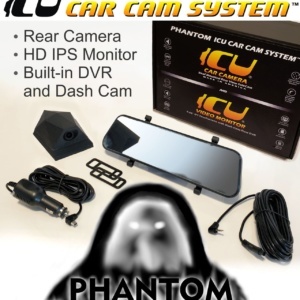 Even at night the ICU Car Cameras® have low-light sensitivity which gives you a nice bright view of the road, parking lots, the driveway, other cars around you, and especially pedestrians behind your car. 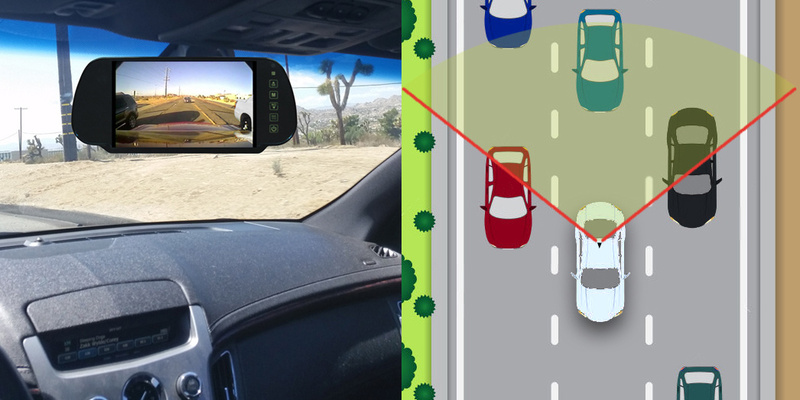 If you have tinted windows it can be very difficult to see your surroundings, you really need a better view especially driving at night, the ICU Car Cam System is the perfect solution for that problem. 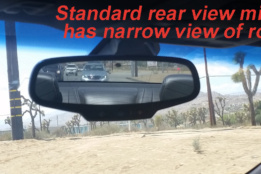 When it rains it can really hinder your vision out of the back window, ICU Car Cameras® will give you a much more clear view of the rear than a standard rear view mirror in bad driving conditions. 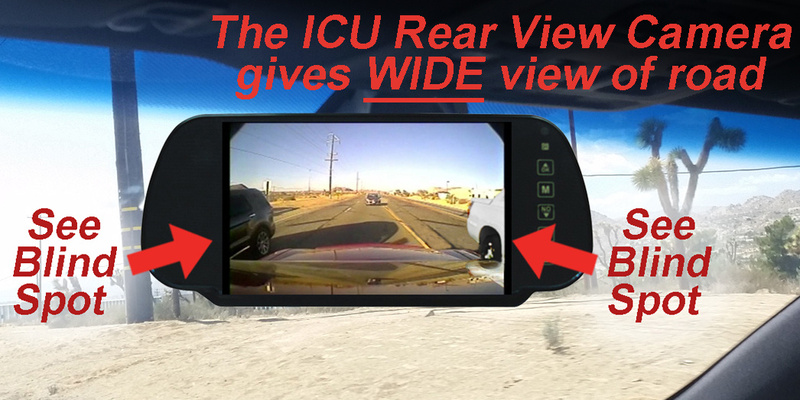 The ICU Car Camera® is the perfect accessory for your old or new car even if you have an existing satellite/GPS antenna. If you don’t actually use your XM Antenna you can get the Blackbird with no XM antenna. The Blackbird-X design has a Sirius/XM Antenna built right in, so you can replace your old factory installed satellite antenna, or install it and connect your after market in-dash/dock Sirius/XM receiver. My latest designs, the Scorpion DualCam and Hornet SoloCam, let you stick them on your rear window for very easy installation. The Best Car Camera in the World!